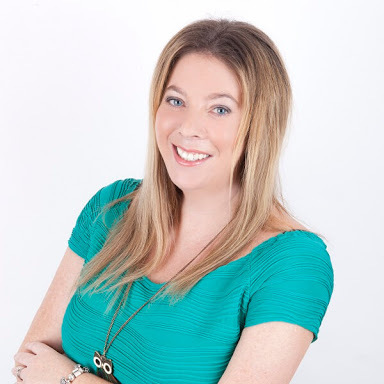 Email is an incredibly powerful online marketing tool. Everyone understands email, it feels personal and has the ability to build trust and preference. 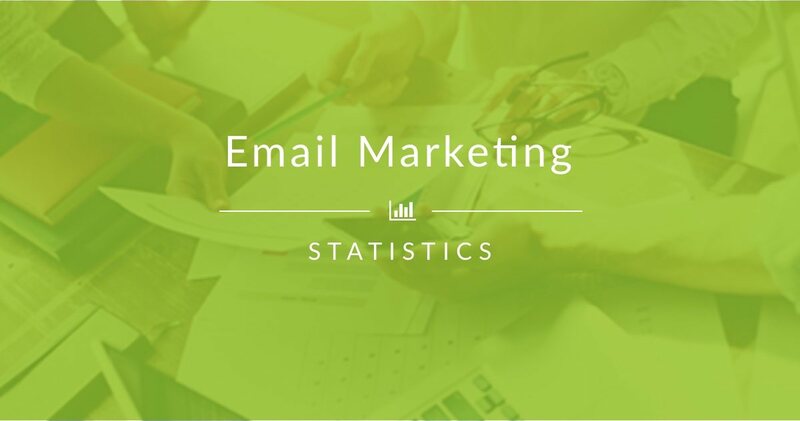 Email marketing is the workhorse of modern marketing with 42% of organisations citing email as one of their most effective lead generation channels. 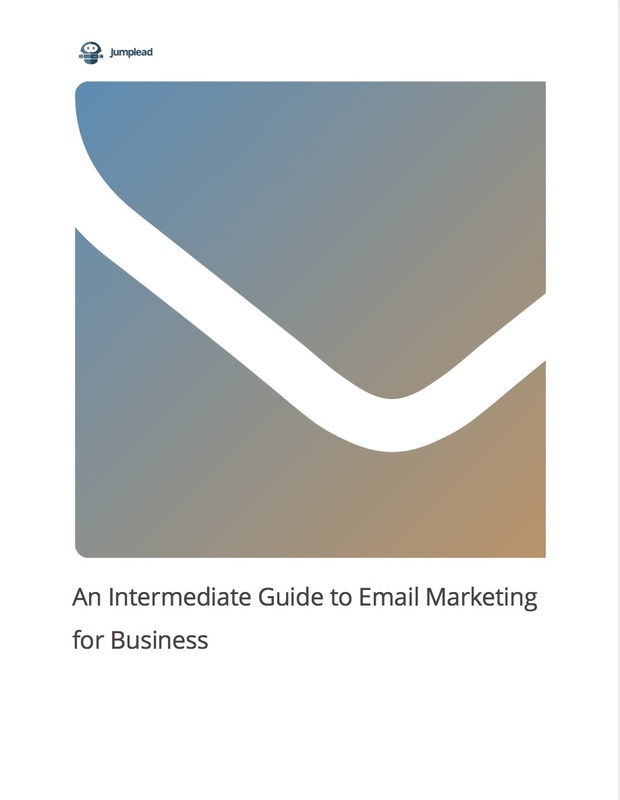 Learn more about how businesses are using email marketing, what's working and what isn't.